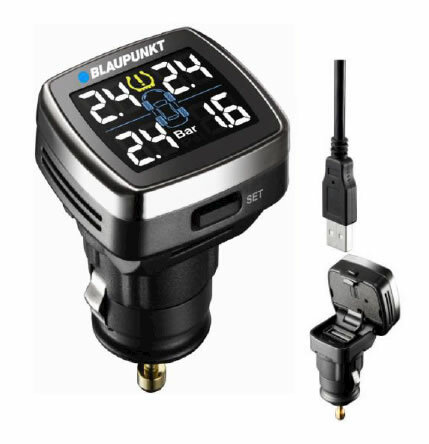 Blaupunkt, a major OEM manufacturer which is well known for its audio solutions has introduced a new wireless Tyre air pressure monitoring system for the Malaysian market. This solution will aid in providing a safe driving conditions for passengers by alerting them about abnormal changes in tyre pressure. Malaysian road conditions have times proven to be fatal for the safety of the passengers. The best part is that Blaupunkt might also sell this as an aftermarket fitment giving an opportunity for all the car owners to use the same. The Tyre Pressure Monitoring System is fed with real time data from the Tyre valves sensors through the wireless transmitter which will be intercepted by the USB receiver and shown by the display unit. 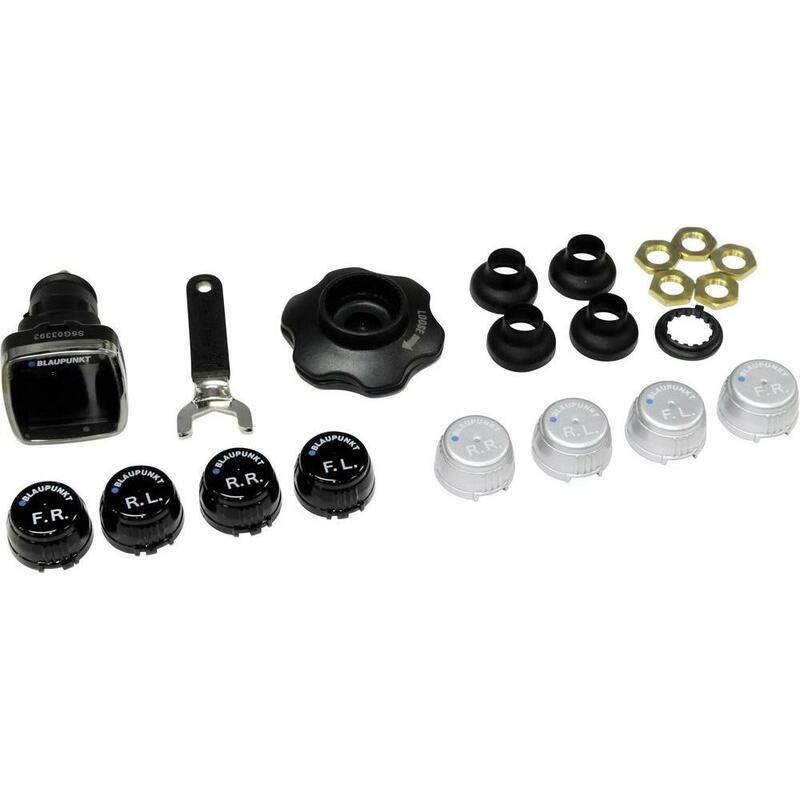 The Blaupunkt TPMS kit includes a easy Do it Yourself kit along with tyre sensors. A simple to install DIY in car tyre pressure monitoring system. Simply fit the valve caps and securing nuts and covers (no need to remove tyres!) and you can safely monitor the pressure of your vehicles tyres. The display fits into a standard lighter socket and flips up to reveals an 1amp USB charging socket. 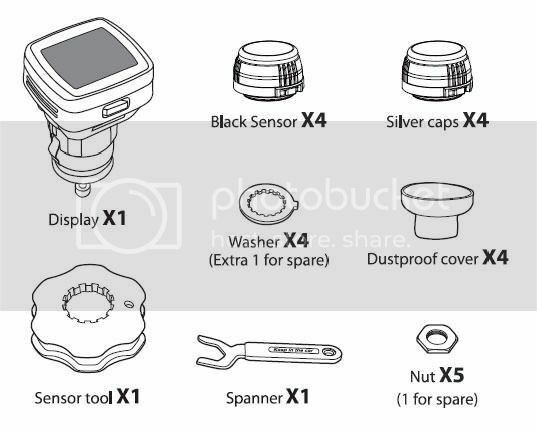 Kit comes complete with 4 sensors, black and silver caps and internal display unit. Click here for full specifications and fitting instructions.